E3 2016 saw the debut of Agents of Mayhem, the first game in a post-Saints Row world for Volition Entertainment. 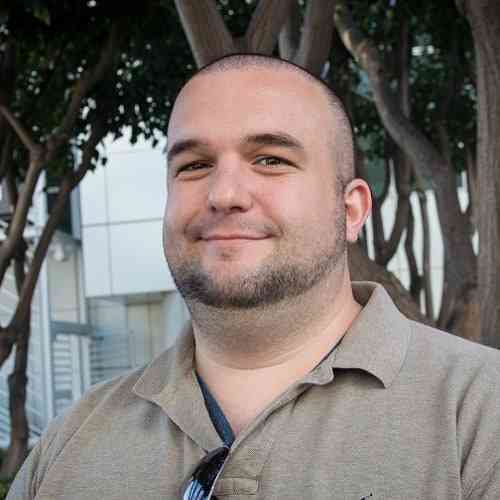 While this new game still hold some ties to Volition’s big money maker, the studio is making it a point to differentiate these new Agents from the Saints of old. Last year’s demo gave us a sense of where this new game was headed, but E3 2017 was the true coming-out party for these misfit heroes. AoM has all the makings of a new hit for Volition, so long as the personality and depth of the demo at the Square Enix booth on the show floor remains. 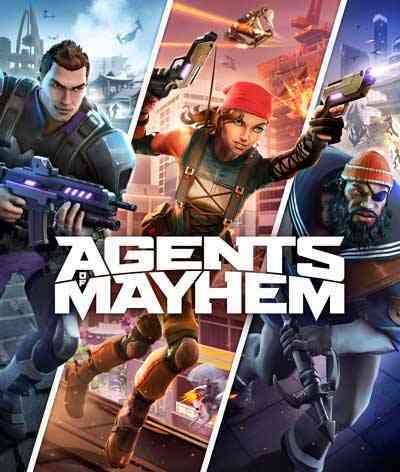 For those unaware, Agents of Mayhem is an open-world third-person shooter set in a universe resembling a ‘80s Saturday morning cartoon. The Agents serve as our groups of heroes, each one boasting his or her own skill set and special abilities, and they fight against the nefarious Legion, who are basically COBRA turned to 11. The full game will let me choose three out of over a dozen Agents to form a team with, but for this E3 demo I was given Daisy the chaingun-wielding roller skater, Kingpin the hip-hop mogul, and Redcard the soccer fanatic. The dynamic between the three characters the demo provides is immediately obvious, as each character’s strengths fills in a weakness for the others. Redcard’s shotgun makes perfect for close encounters but limits his ranged abilities, while Daisy’s chaingun can pick off enemies dozens of yards away. Being able to switch between my three Agents at will – a mechanic introduced last year in the first E3 demo — allows me to address these situational issues as soon as they occur, as opposed to making me travel to a particular area to switch or forcing me to wait until one character dies. I’m literally fighting with the power of three people, which feels amazing throughout the entire demo. This three-in-one dynamic is even more apparent in the demo’s boss battle, where my agents take on a plasma rifle wielding madman named Hammersmith. The evildoer spawns force fields that need to be whittled down to progress, but each force field is weak to a certain type of ammunition. Luckily, each of my characters possesses the types of ammo needed to take these shields down, so I only have to switch to the correct agent, bob and weave around the arena to avoid Hammersmith’s energy blasts and waves of spawning enemy soldiers, and target Hammersmith with the correct ammo to win the battle. This sound rudimentary, but it plays ingeniously. I can’t get too comfortable with one particular member of my team; I’m forced to learn and become familiar with all three of my Agents in order to be most efficient. Once the full roster of Agents is available to me, I can only imagine how much fun it will to mix and match Agents together in different teams, look at team chemistry, and experiment in this open world before settling on the best team possible. That “best team” could vary from mission to mission or it could last me the entire Agents of Mayhem play-through, I don’t know, but I do know that not a lot of games offer that much power when letting players choose. Should the full game keep that power flowing, I’m going to find it hard to stop playing. 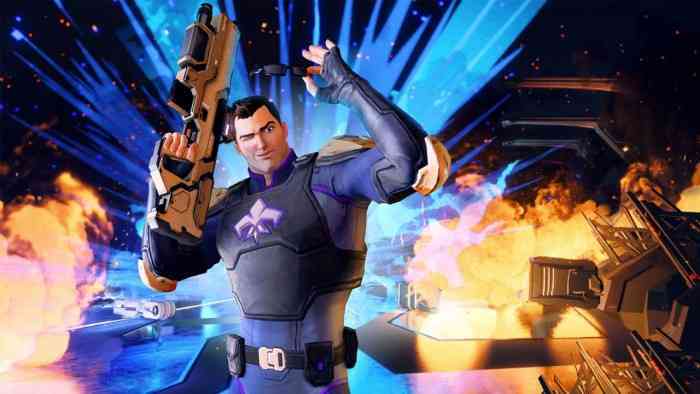 Agents of Mayhem is shaping up to be a fantastic and explosive adventure, a welcome revelation after the game’s debut only last year. The months of development since then have done wonders for the game’s mechanics and overall style, giving it a unique flair that will be hard to ignore come launch day. 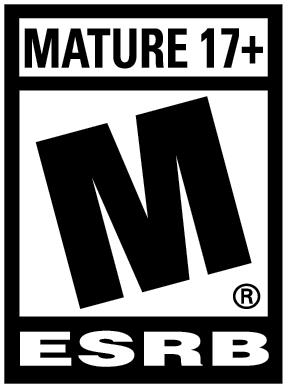 I’m ready to enlist with the Agents of Mayhem, and I only need wait until August 15 to do so.